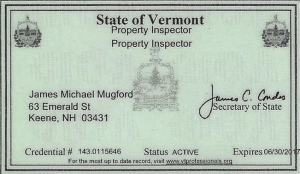 Affordable, professional & experienced home inspection services provider, located in Keene, NH, and serving northern New England. Is the home safe to live in? Is everything operational at the time of the inspection? Is the home structurally and mechanical functional? Are components installed in a professional manner? Our professional home inspection will provide you with comprehensive visual evaluations of the interior and exterior of the home. You will receive a detailed, understandable report that you can use to make important decisions. Thanks so much for taking the time to write such an in depth and detailed inspection report. And thank you again for taking the time to come over to my soon to be Greenhill Parkway home, especially on such a frigid Day! I appreciate your diligence, and all of your recommendations. I value everything you noted. 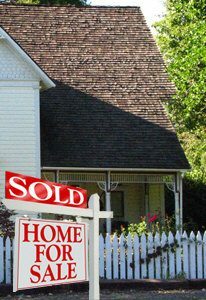 Thank you for offering your advise at any time, it means a lot to me being a first time homeowner. I will certainly recommend you to anyone that ever needs your line of services, and I look forward to doing business with you in the future whenever it should arise! Thank You again for everything. Wishing you and yours a very Merry Christmas, and a happy, healthy, and Prosperous New Year in 2017! 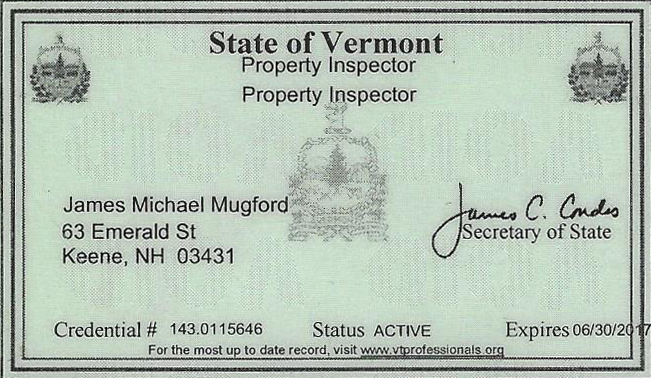 Affordable, professional home inspection services in Keene, NH.